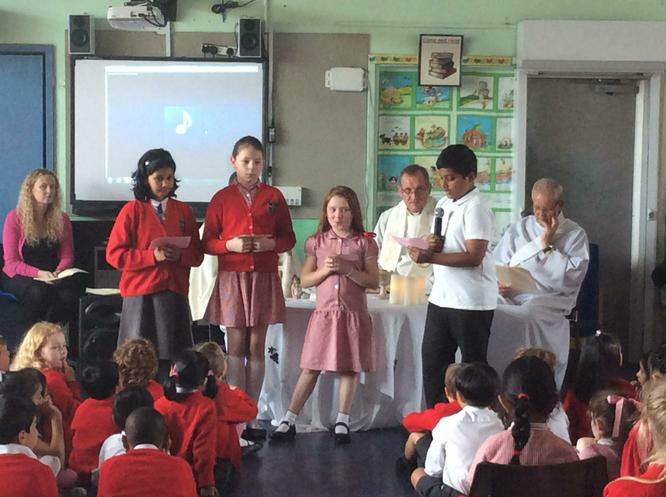 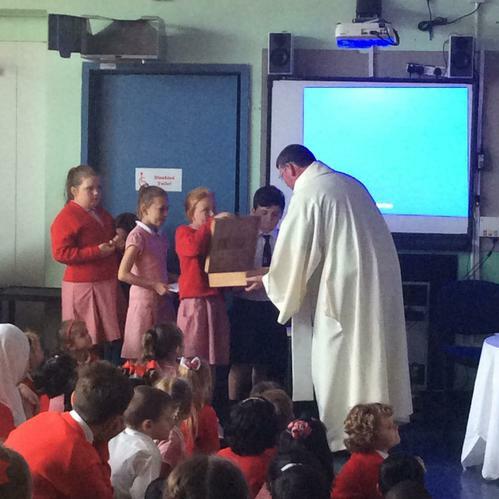 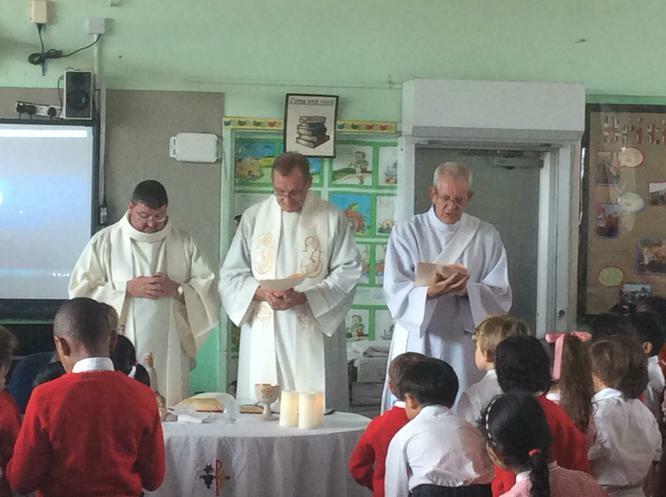 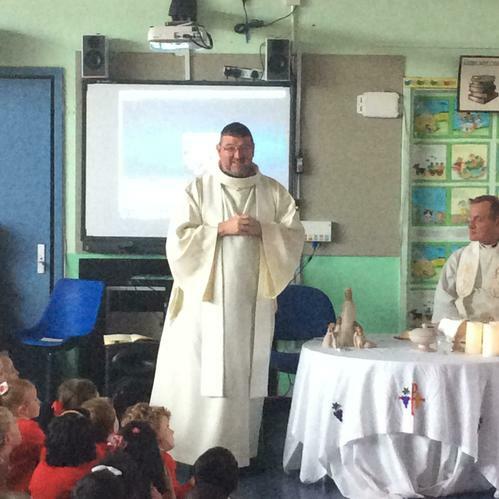 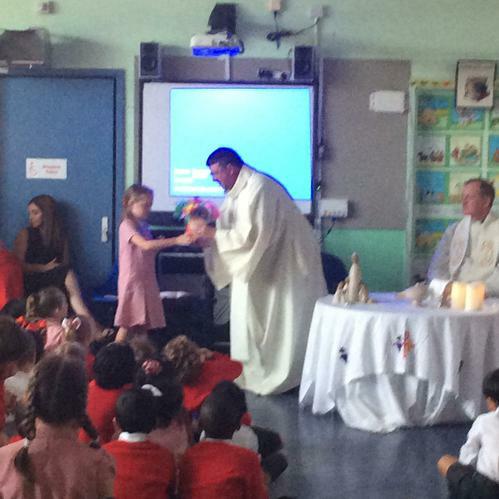 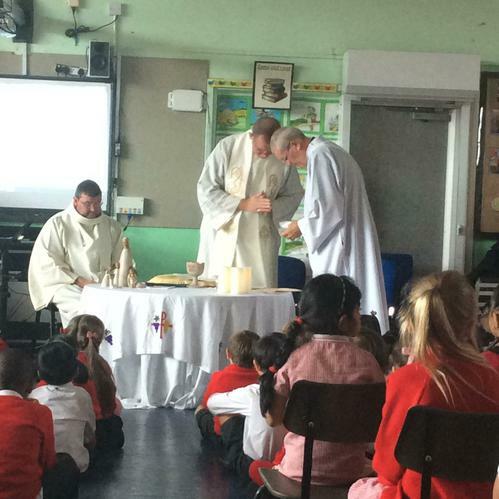 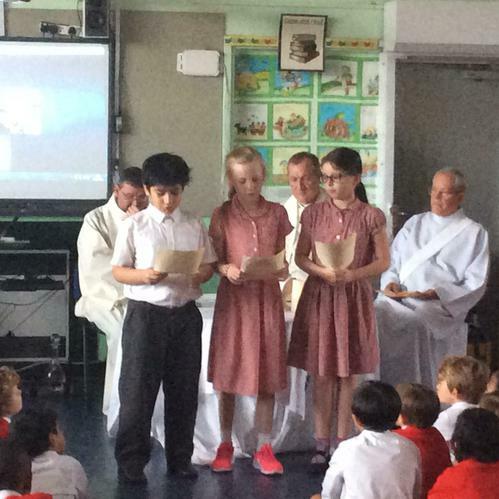 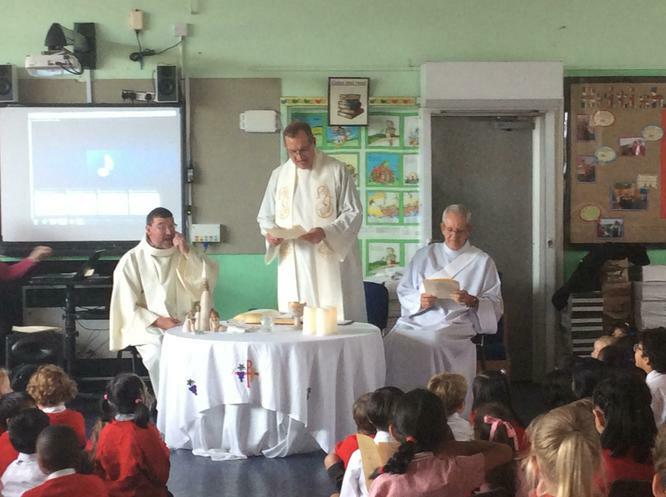 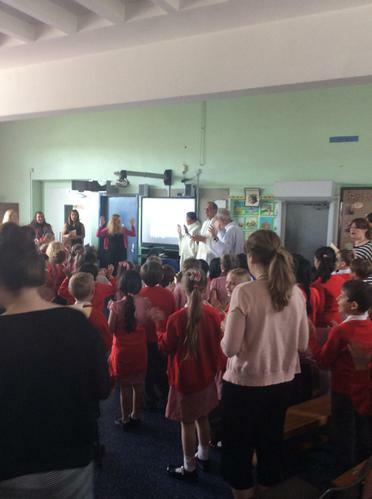 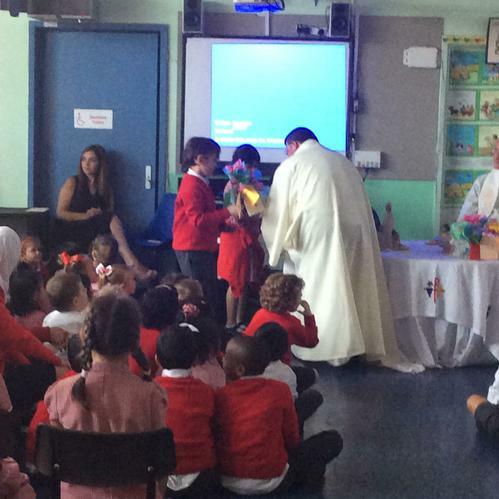 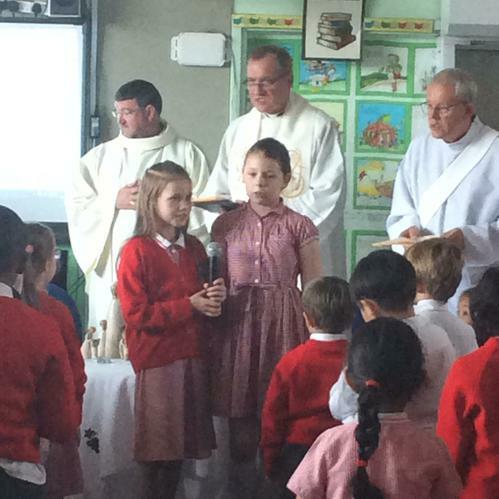 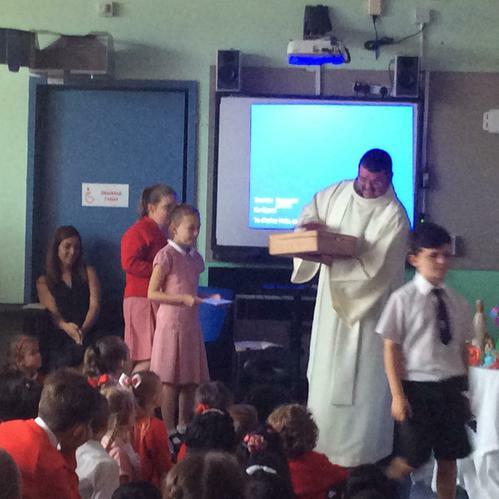 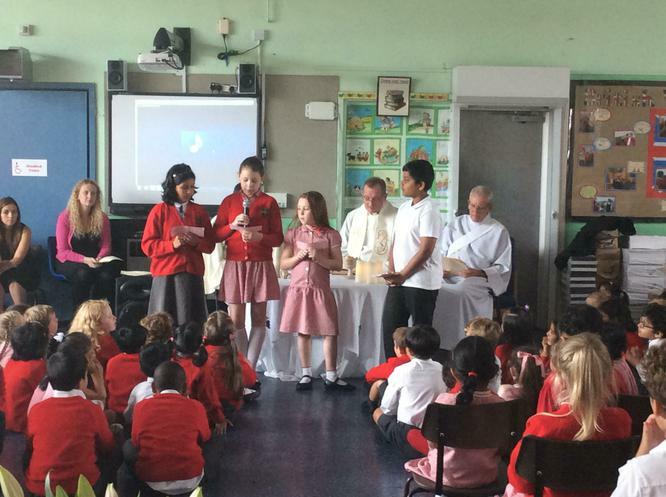 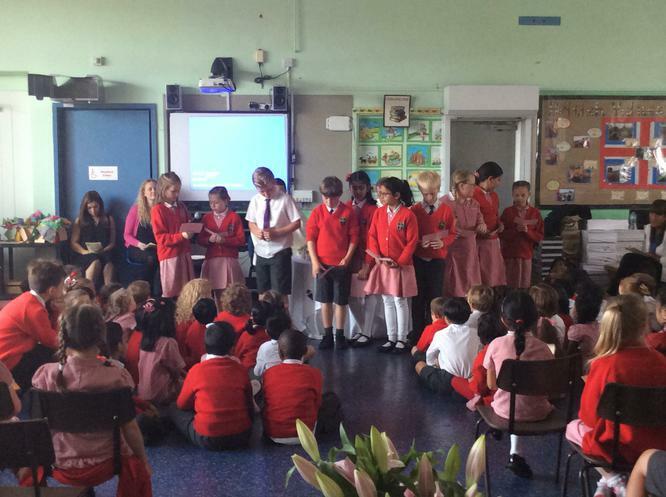 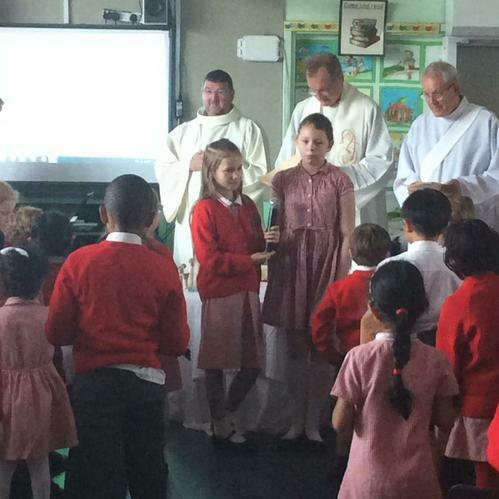 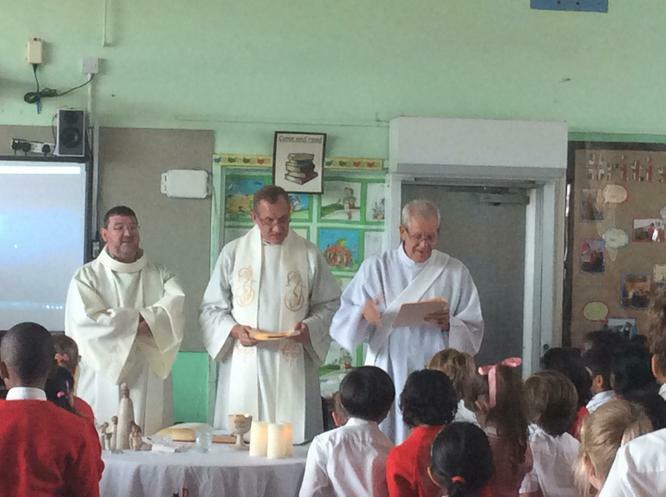 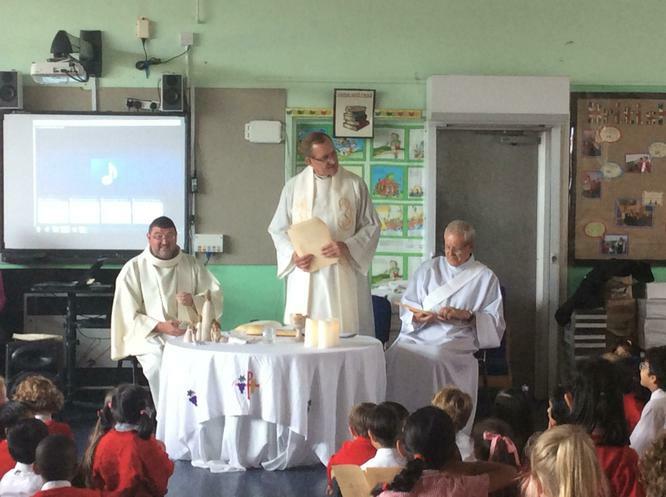 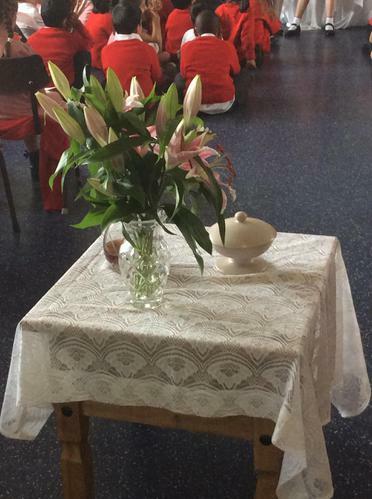 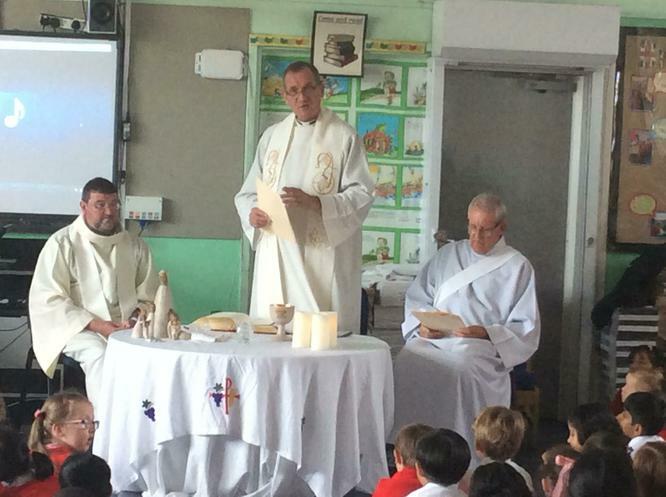 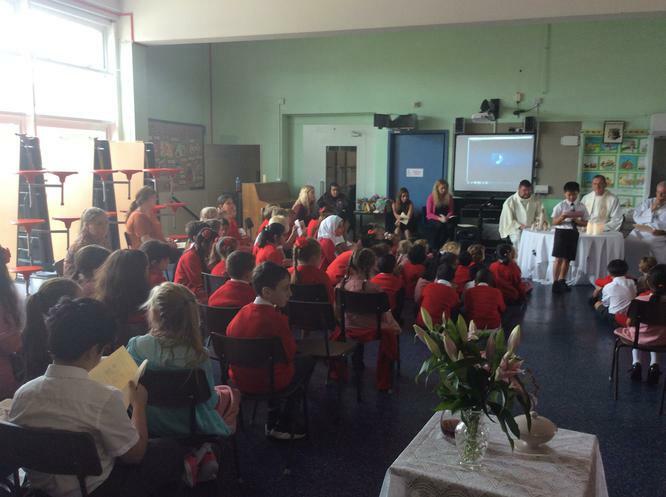 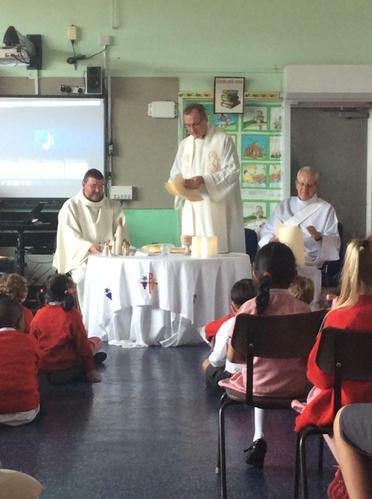 We would like to take this opportunity to thank Father Graeme for his service to the Parish and to Holy Cross Catholic Primary School. 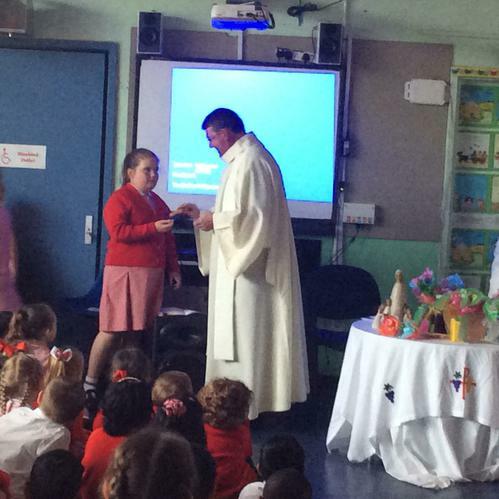 Father Graeme has been a support to many of our families offering both comfort and encouragement. 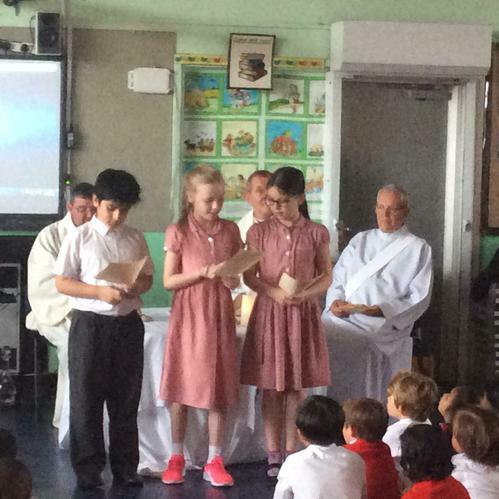 As a Governor he has willingly directed the school ensuring that the Catholic ethos is at the heart of everything we do. 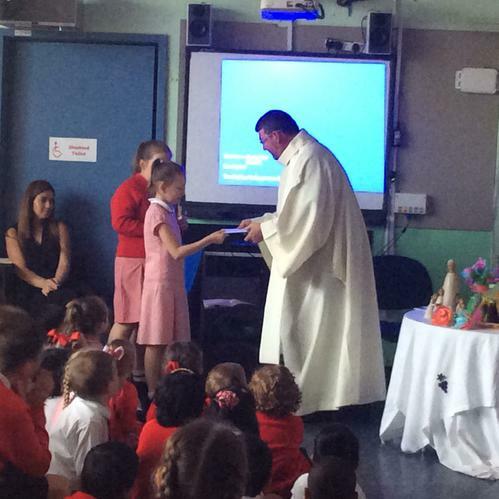 He has supported the children with words of encouragements and praise. 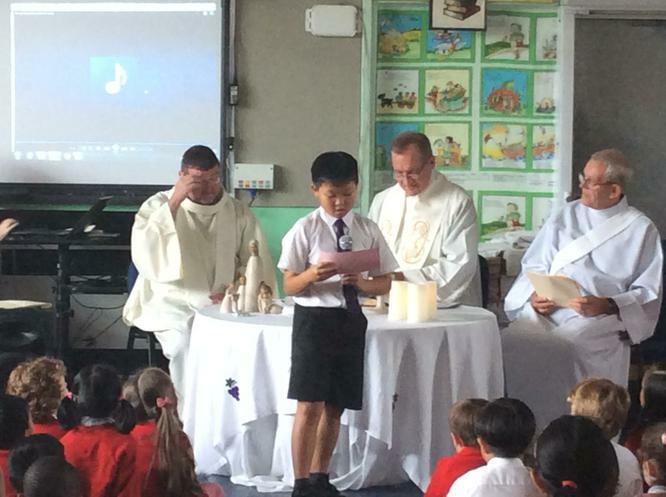 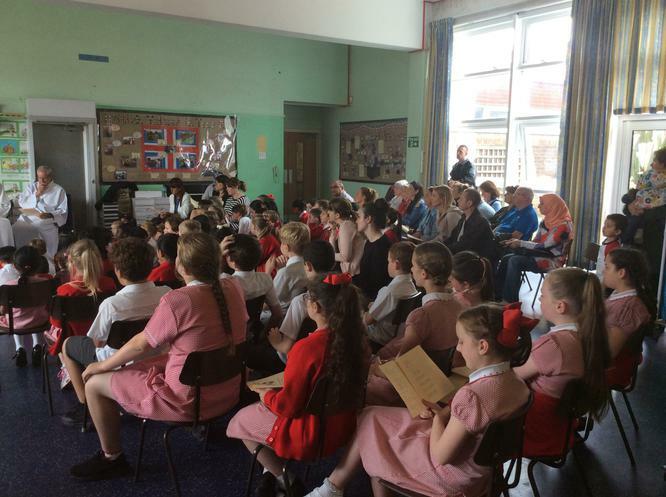 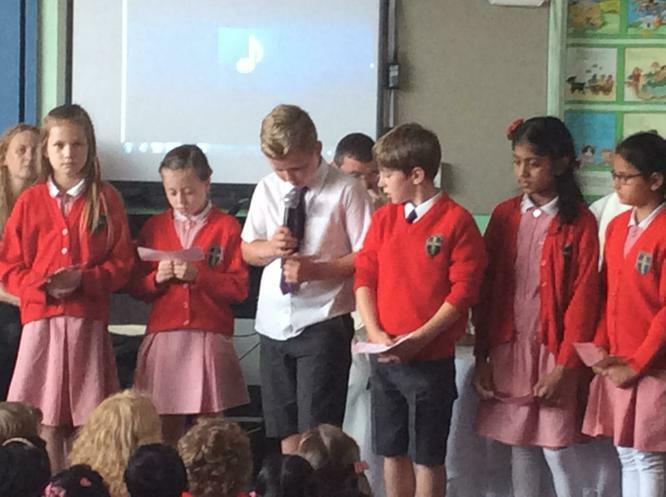 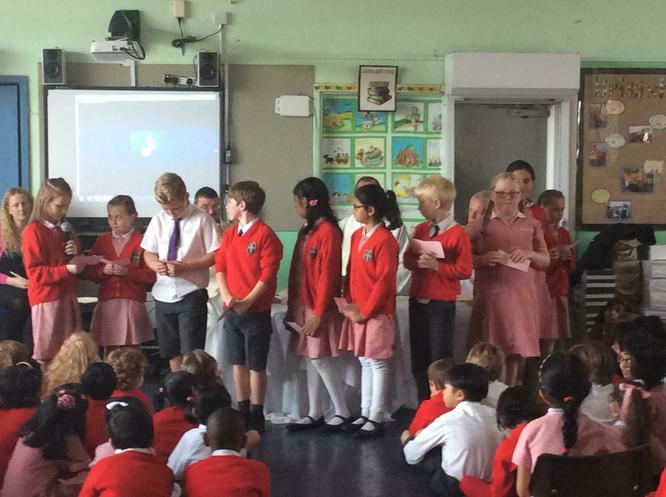 He has thoroughly supported the staff recognising that our faith is central to our teaching- we act as role models to the children following in the footsteps of Jesus. 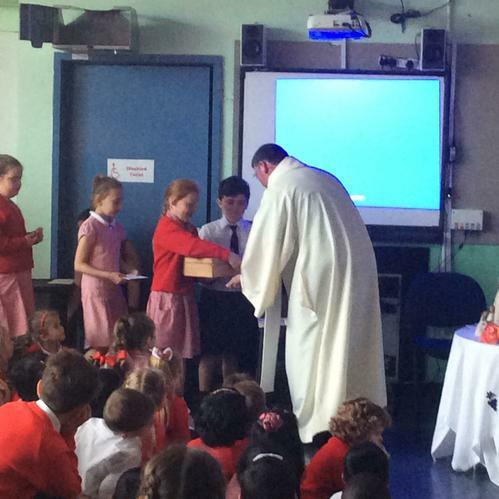 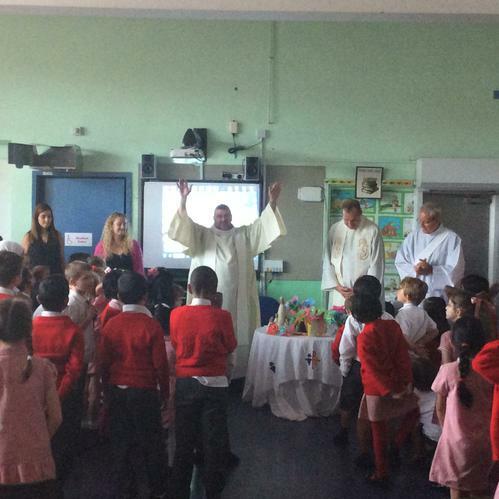 Thank you Father Graeme, we shall miss you!